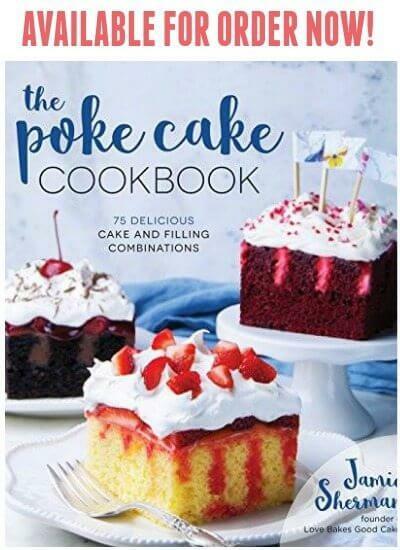 Do you have a particular recipe that everyone seems to want once they try it? 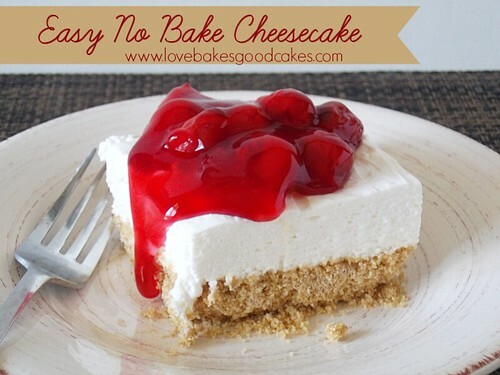 This Easy No-Bake Cheesecake is one of those recipes for me. I can’t count the number of times I have given this particular recipe out – even my own gramma wanted it! 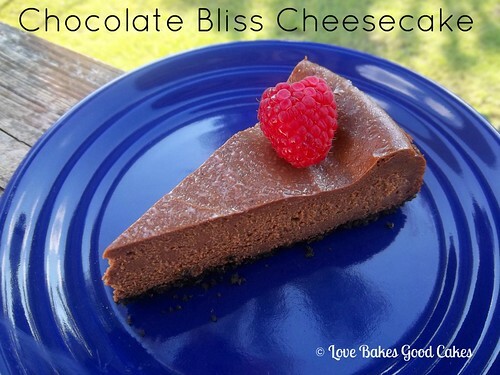 Although I love traditional cheesecake, sometimes I love the no-bake version even more. 🙂 I love that it’s quick and easy …. 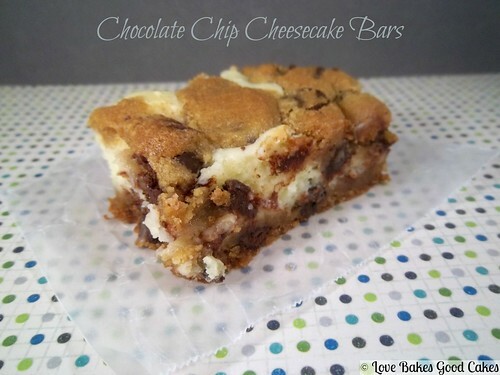 sure, it’s not exactly “cheesecake,” but it is good none-the-less! Personally, I like a good crumb to cheesecake ratio – but if you prefer less, feel free to adjust it to your preference. You can also easily halve the “cheesecake” portion of this recipe and use a pre-made graham cracker crust to make the even faster or to feed a smaller crowd. In a medium bowl, combine the graham crackers, sugar and melted butter. Press the mixture into a 9×13-in. baking dish. Chill the crust while preparing the cheesecake layer. Beat cream cheese and sugar in a large bowl until smooth. Gently stir in the whipped topping. Spread over the prepared crust. Refrigerate 4 hours or until set. Spoon pie filling evenly over the top of the cheesecake or spoon it on individual portions. Store any leftovers in the refrigerator. It got well over 100 degrees here again today, so "easy, cool and creamy, no-bake" is what's on the menu! PINNING! Thanks for another yummy recipe, Jamie! I love cheesecake!! I definitely will be trying this one. Hi Jamie, this dessert looks and sounds so good. I pinned it and will try to make this the next time I am entertaining! I saw it on freedom fridays. This dessert looks picture perfect. Thanks for sharing on Saturday Dishes. Yum! The cheesecake looks so delicious! Wonderful! You have been making such wonderful desserts lately! I make a cheesecake like this and use blueberries as the topping. Thanks for linking this to the In and Out of the Kitchen Link party. I love anything that is 'no bake'! 🙂 Can't wait to try! I LOVE how easy no bake cheesecakes are! Thanks for sharing at Simple Supper Tuesday. Perfect to make in the heat of summer! Oh I love cheesecake! Thanks for linking up with Foodie Friends Friday! Sharing on my Walking on Sunshine FB page! My grandmother used to make a version of no-bake cheesecake when I was very young. It was always a special treat. Thanks for sharing at Inspire Us Thursday on Organized 31. This looks delicious! I love the simplicity of the recipe. 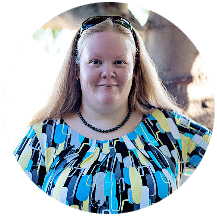 Thanks for sharing at the Foodie Friends Friday party this week! Happy Labor Day! This looks yummy! And so do the other recipes here. It's nice to have cool treats during the hot summer. So happy to have found you. Was looking for a no bake cheesecake to take for our annual family campout Thanksgiving this coming weekend. 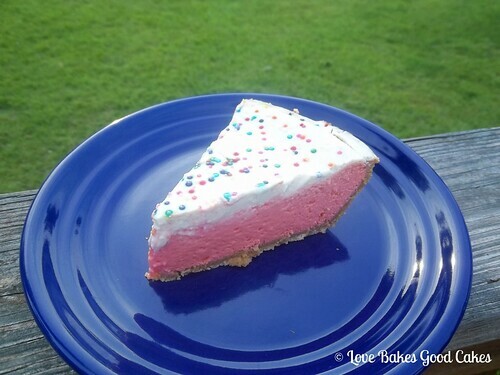 I know two little granddaughters who would love the SweetTart Cheesecake Pie, as well. We are definitely thankful to be done harvest, we grow wheat and canola, it was a very rainy last two months here instead of typically dry. And very dry May and June when it's typically wet. Thank you, and hello from Alberta, Canada. Hi, Jamie -just popped over here from Buzzfeed. This looks amazing, thanks for the recipe! Just wondering if one can use a different brand of cream cheese, like Philadelphia Cream Cheese?